SFTP can refer to either the SSH File Transfer Protocol or the Simple File Transfer Protocol. SFTP is one of the two primary technologies for secure FTP networking. SSH File Transfer Protocol was designed to be used in conjunction with SSH for secure file transfers. Both command-line and GUI programs exist that support SFTP, including the Java-based Rad SFTP and MacSFTP for Mac OS. SSH File Transfer Protocol is not backward compatible with the traditional FTP protocol, meaning that SFTP clients cannot communicate with FTP servers and vice versa. Some client and server software embeds support for both protocols to overcome this limitation. 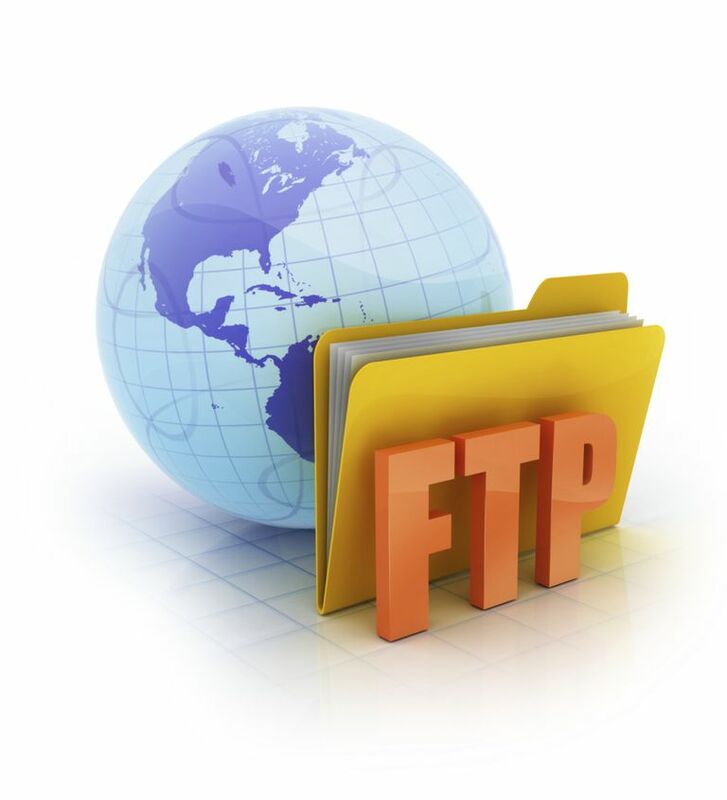 Simple FTP was designed many years ago as a lightweight version of FTP running on TCP port 115. Simple FTP was generally abandoned in favor of TFTP. SSH File Transfer Protocol is one method for implementing so-called secure FTP. The other common method utilizes SSL/TLS technology. To avoid confusing these two methods, use the acronym SFTP only to refer to SSH File Transfer Protocol and not to secure FTP generally.